It has been quite a while since I last blogged about my makeup routine, so I figured I would update you all on the current products that I have been using. I try to keep my routine pretty simple. I'm not an expert but I know what I like and I know what works best for me and my features. Step 1: Primer- This step is actually part of my skincare routine. 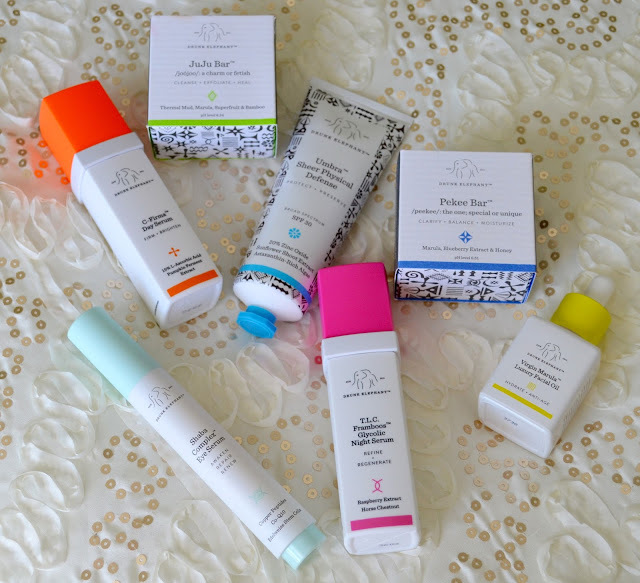 I use the Tatcha Pore Perfecting SPF that also doubles as my primer. Now that I have a smooth even canvas it's time to apply foundation. 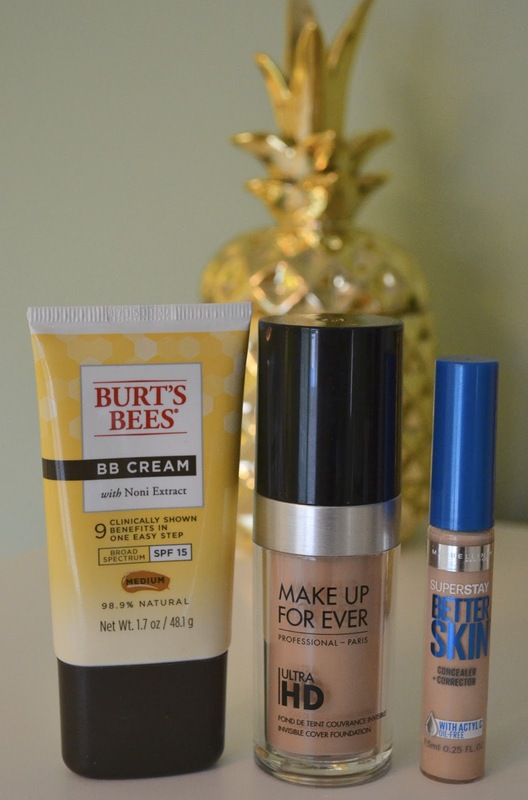 Step 2: Foundation- Depending on the day, I will either use a BB Cream or a more full coverage foundation. During the Summer I tend to stick to a BB Cream because it is lighter in coverage and it provides the SPF coverage I want. On special occasions and days where I really want my makeup to last I will you this foundation from Makeup For Ever. Step 3: Concealer- Once I've applied my foundation I will go in an conceal my under eye area and cover any blemishes I have with this concealer from Maybelline. It's lightweight but still gives me the coverage that I want. The trick is to pick a concealer that is a little lighter than your foundation this way it'll help to brighten up your under eyes. 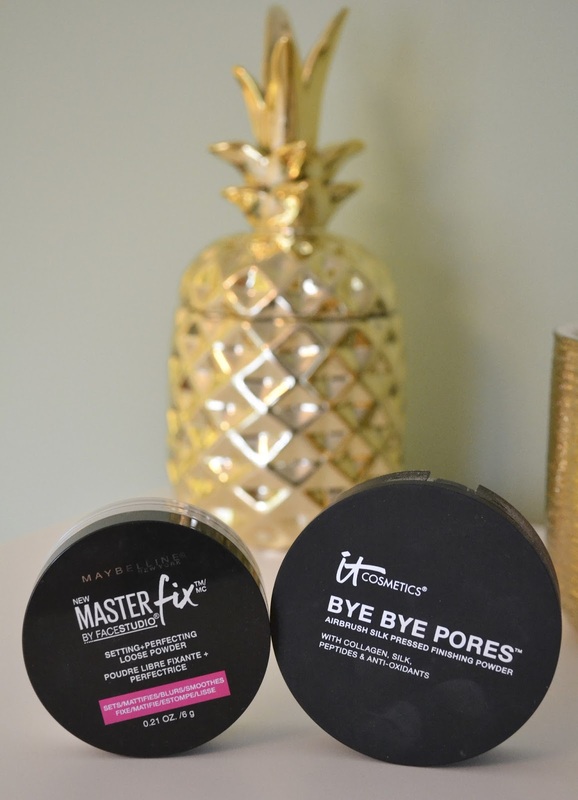 Bye Bye Pores to set my entire face and I "bake" my under eyes with this loose powder. 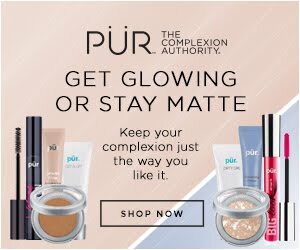 Baking is a technique where you pack on loose translucent powder under your eyes and the heat from your skin literally "cooks" the powder and helps to smooth out the appearance of the skin and makes your makeup last longer. By using a translucent powder it doesn't effect the color of my foundation and concealer. Step 5: Brows- Since my hair is on the lighter side, it is a must for me to fill in my eyebrows. 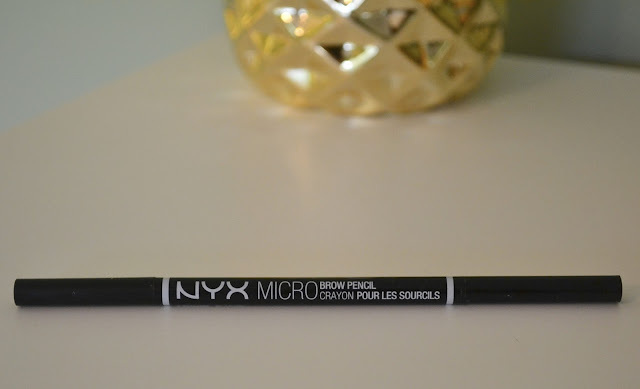 I love this NYX pencil! 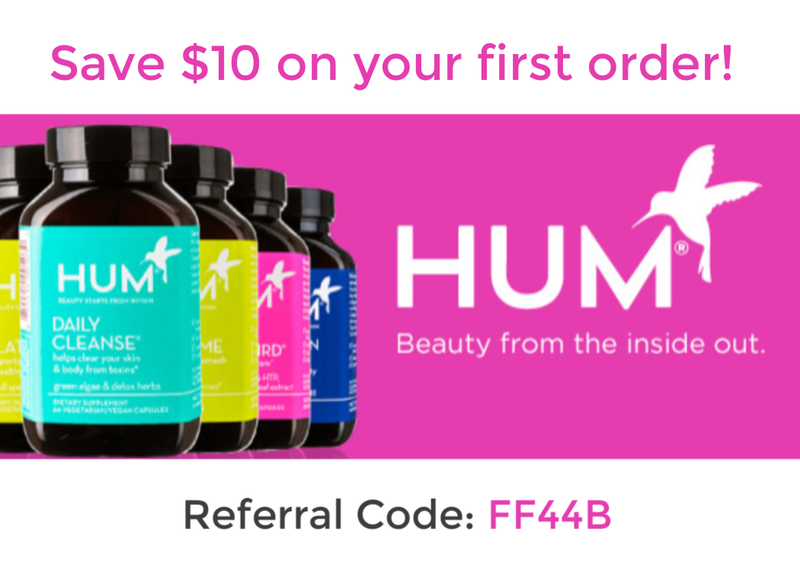 It's super inexpensive and gets the job done! Plus filling in and shaping your brows helps to frame your face. If you don't already do your brows I would recommend you giving it a shot, you won't believe the difference it makes. Step 6: Contour- This is a little extra step that I like to do with my makeup. It's not necessary but I like the way it makes my face look. I am a huge fan of the Hoola Bronzer! I use it to contour my nose and shade the outer edges of my face to give it a little dimension so my face doesn't look flat. Step 7: Blush & Highlight- This is my FAVORITE step!!! Basically because I get to use Jaclyn Hill's Champagne Glow Palette. 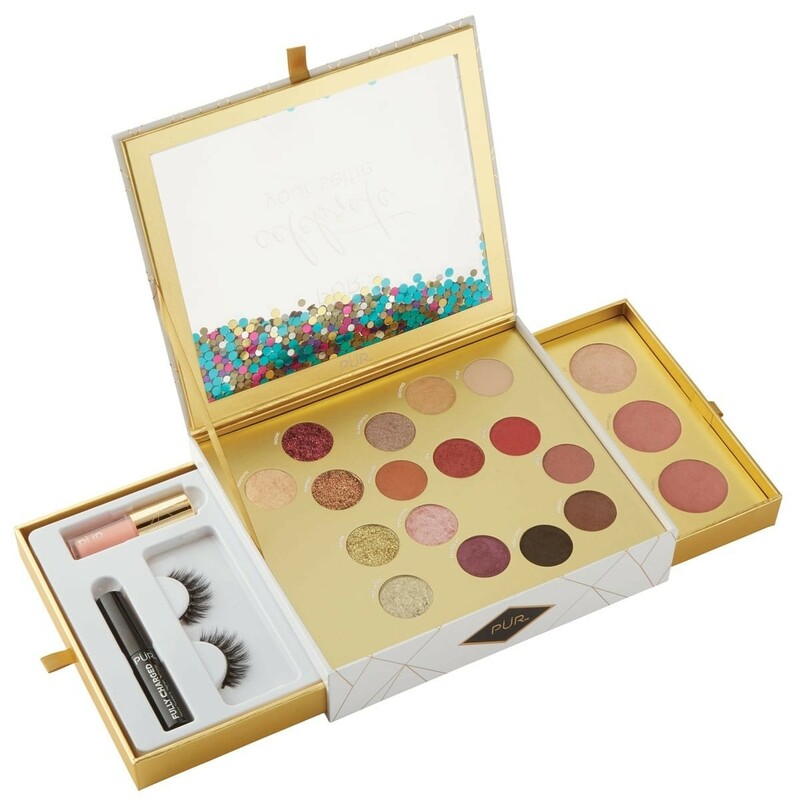 I literally smile putting this on (such a Makeup Geek ;)). I swipe a little blusher on my cheeks and then highlight the high points of my face (bridge of my nose, top of my cheek bones, cupids bow and brow bones). Step 8: Mascara- I am all about the lashes! 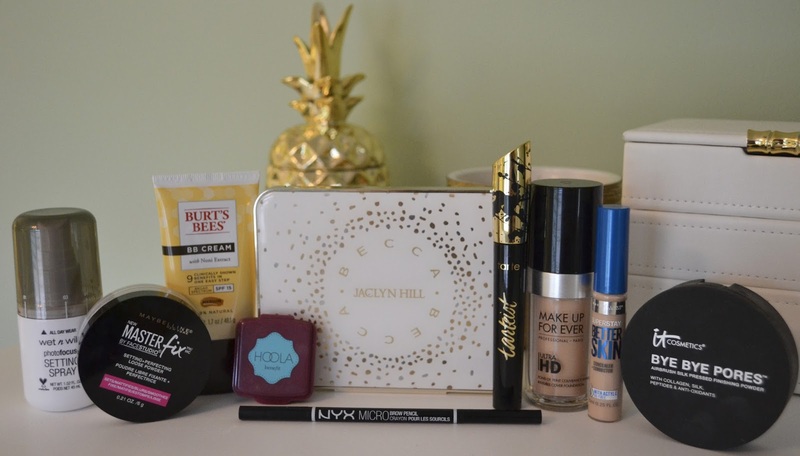 If I could only pick one makeup item that I couldn't live without, it you be mascara! 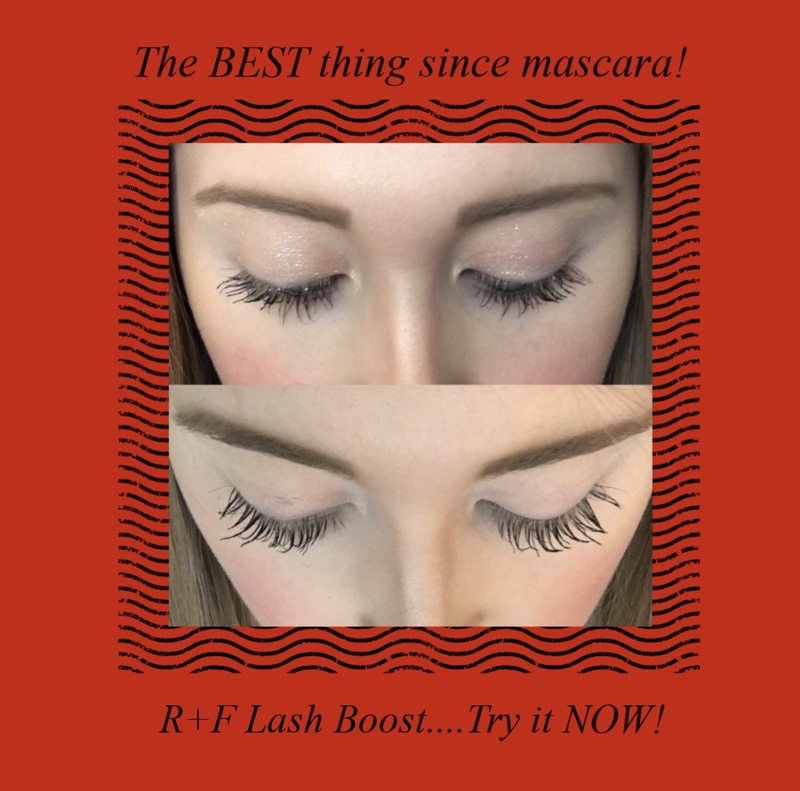 My lashes are SO light so it is a must for me to apply mascara. The longer the better! I want my lashes to fan you every time I blink haha!! 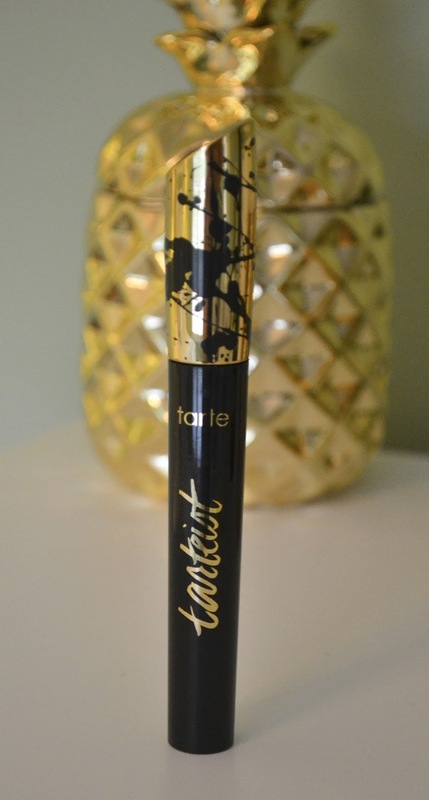 I am obsessed with the Tarteist Lash Paint! I get a lot on compliments on my lashes because of it. Step 9: Set- Last but not least you must lock everything down with a setting spray! If you want your makeup to last I definitely recommend a setting spray. 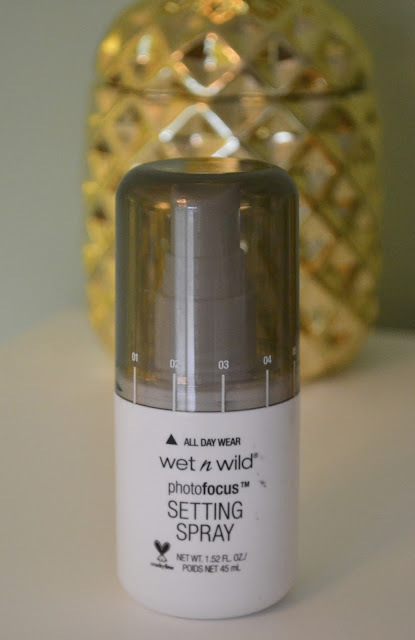 I personally love this one from Wet n Wild. It's only $4 and it works so well! A couple quick spritzes and your makeup will stay all day! Thank you all so much for stopping by! Let me know what products are part of your everyday makeup routine and the items your can't live without.